Well the time has come so i’ve just cracked open a bottle of my Smash Citra IPA. Its been nearly 5 weeks since brew day and in total it has had 2 weeks in the fermenter with an additional 2 and a half weeks in the bottle. It would appear that Homebrewing can be fickle.. It certainly looks like beer, its a nice golden colour in the glass. 99% of the sediment that i’d accidentally racked off with the beer has settled to the bottom of the bottle so its reasonably clear for an unfiltered beer. One thing I would note is that there is minimal carbonation in the glass – its pretty flat. There was a nice “pop” when opening the swing-top, but not much after that. The beer also smells ok, theres a nice citra hit with minimal alcohol (for a 7% beer). Here’s the real kicker.. its a very sweet beer. I wouldn’t say it was undrinkable but its a little sweet for my tastes. The citra is there along with the maris otter malt but these flavours are rapidly overtaken by the overriding sweetness of the brew. Its possible that this may mellow with age, so i’ll stash a few bottles long term and revisit in a couple of months to see if this makes any difference to the end product – the beer is still very fresh. So.. whats gone wrong then. The beer was overly sweet and this is probably down to issues with the primary fermentation – this could have been down to a number of factors. This could have happened by not using enough of the yeast – i’d used about 4g of a 10g packet – i’d assumed this was enough but possibly not. Yeast needs oxygen to work – if i’d not aerated the wort properly then the yeast may have struggled to do its job properly. This is something to watch out for in the future. Despite the disappointing nature of this brew I did have some mini-successes. 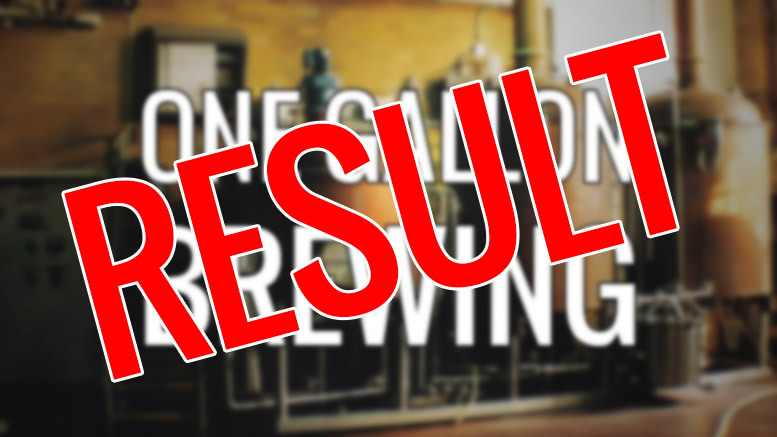 The brew didn’t have any off-flavours like the last one did – so my methodology is sound. My equipment was sanitised to remove the chance of any bacteria and other nasties creeping in and spoiling the beer. My recycled Aldi bottles work a treat – the 500ml swing-tops picked up as part of an Oktoberfest deal worked admirably. I thought that sanitising the bottles may have affected the seals but everything turned out OK.
Clearly my the efficiency of my mash process must have been high in order to make the overly sweet beer. 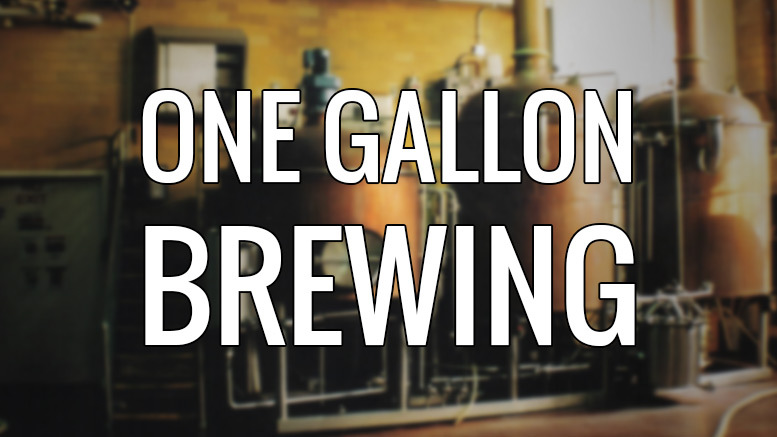 I’d not iodine tested the wort at the mash stage – I think i’ll pick some up so I can test my next brew. Before pitching my yeast, the cooled wort was very cloudy – far more than it should have been. I noticed this on my last brew – even though this has settled in the bottom of the fermenter it still led to quite a bit of wastage and sediment being racked off into the bottle for the secondary. I need to somehow filter my wort before the boil as theres a lot of particles, proteins etc floating around post-mash. If the beer was a 4% pale ale it may have been more of a success, I would have used far less malt and that would have led to a lower level of sugar in the beer. I think in shooting for an IPA as my first non-kit beer I may have over reached myself. My next beer will be from a known working recipe. I’m glad I wasn’t expecting a perfect end product, because if I was i’d be sorely disappointed. I have however proved that my process works and once I sort out the cloudy wort issues then I should be able to produce some consistent results. I do now the tastes and characters of the citra hop and the maris otter pale malt and how they work together – so i’ve achieved my objectives. Its just a shame that the end product isn’t better. 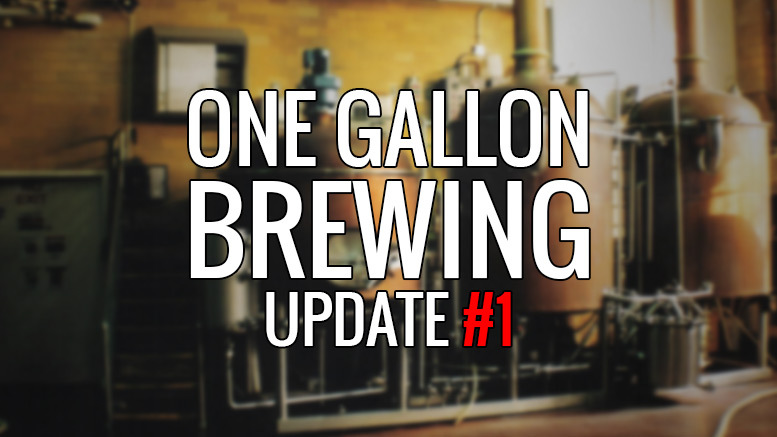 Be the first to comment on "One Gallon Brewing – Citra Smash IPA Results"